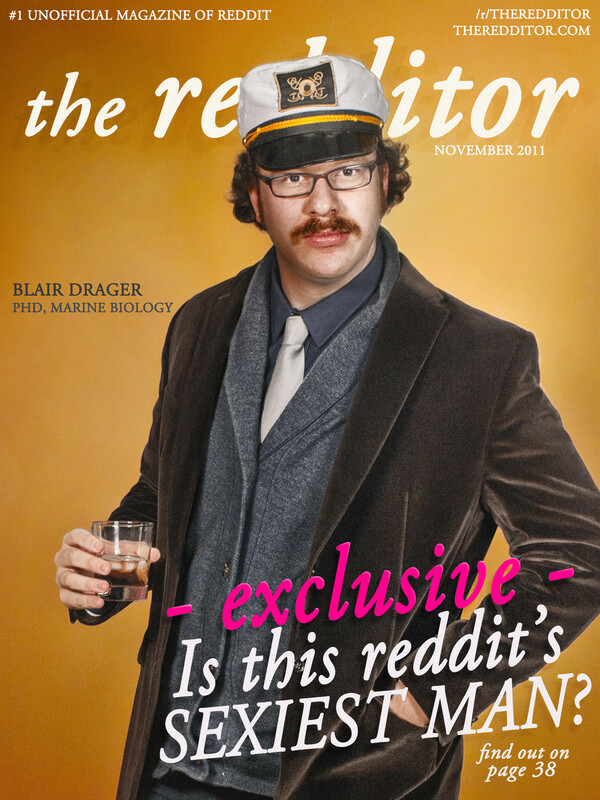 In this issue we continue to feature great original content from reddit, but also some new exclusive content for the magazine. We teamed up with a guest artist to create some amazing chapter intros, feature a new photo series produced by the reddit staff, offer an exclusive AMA from a unique reddit artist, and much more as always. Our largest issue to date.